What a year 2018 has been! 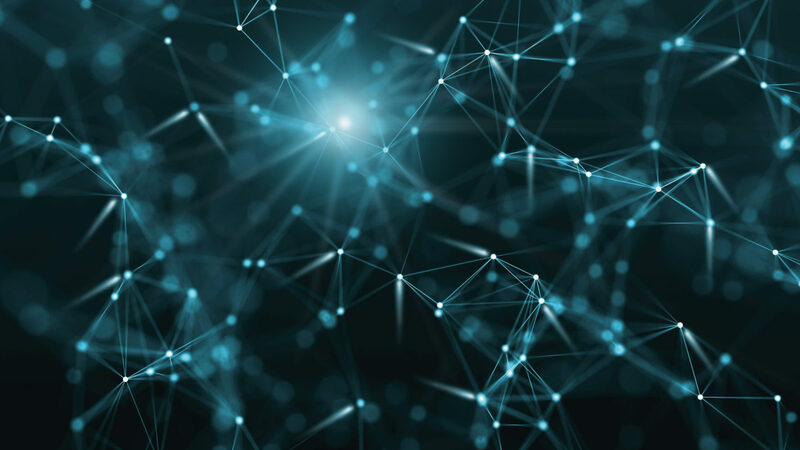 After a decade of working ‘under the radar’ on ground-breaking projects, this year Kynesim have certainly elevated their position in the field of technology and product development. 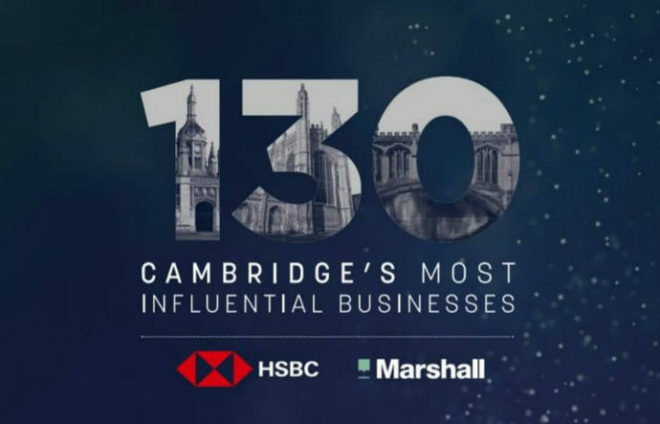 To commemorate its 130th birthday, the Cambridge News chose to recognise 130 Cambridge businesses that have made a positive contribution to the.. 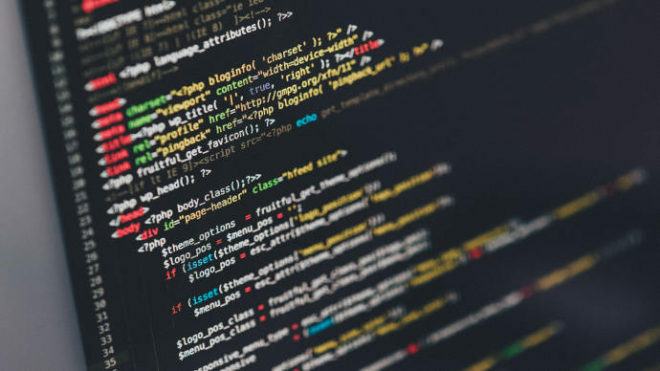 Working with start-ups through to leading technology companies, our top-flight team of engineers have consistently been at the forefront of driving technological innovation. At Kynesim, our expert credentials mean that your project is safe in our hands. 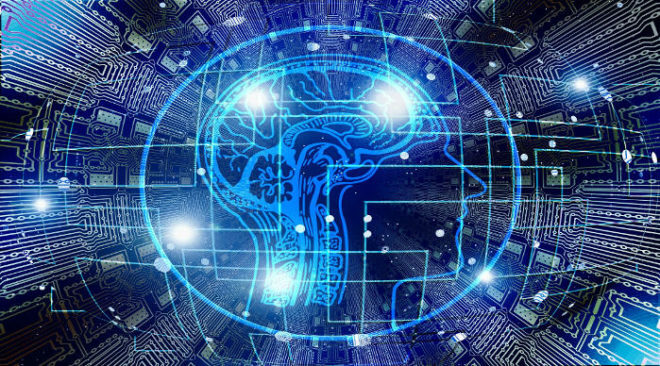 Our experience is technology and industry agnostic, integrated between PCB design and high-level software, ensuring all the parts..
We are as far ahead of the game as it is possible to get. At Kynesim, we are great at solving hard problems to tight deadlines. With unrivalled technical knowledge and links to University of Cambridge, we are as far ahead of the game as it is possible to get. We collectively have over 100..
© 2018 Kynesim Ltd. All rights reserved.